Impreza WRX Car Club Victoria Inc. - APRIL 16th General Meeting - Top Torque!! APRIL 16th General Meeting - Top Torque!! This month we’re off to one of our favourite venues to talk….Engines, Engines, Engines!! The meeting will be held at Top Torque Engines & Cylinder Heads in Vermont. Ever wondered what makes your car go? Can't understand why the bolt on shopping list still isn't as powerful as others’ cars? Come and see what makes the difference and have a chance to speak to those with decades in the industry.....and see their latest Projects on the go, including their fully rebuilt WRX Race Car!! 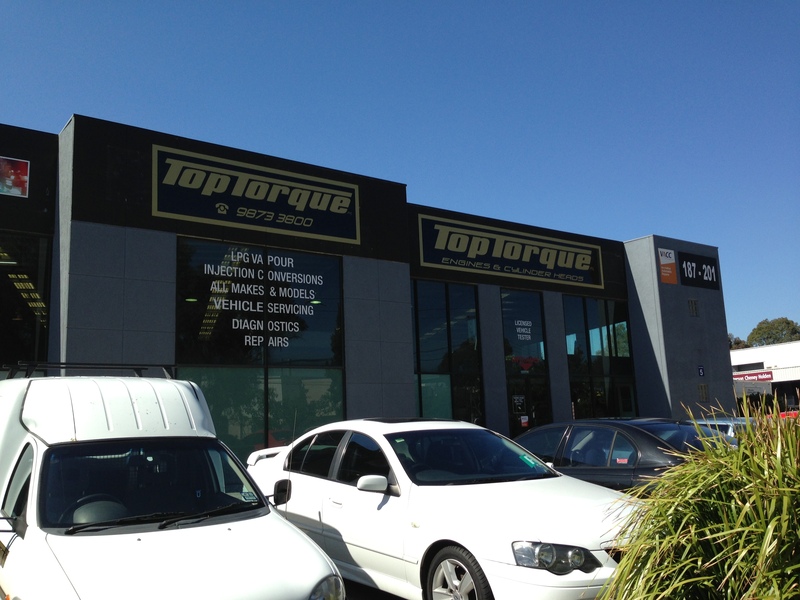 "Top Torque Cylinder Heads & Engines has been in the automotive industry for over 30 years and strive to offer a professional service both in workmanship and presentation. To this end we are constantly looking for ways to improve all aspects of our business so as to offer to you, our customer, the highest level of quality work." Don't miss this night – it's one of the most popular general meetings! The Top Torque Factory site offers plenty of car parking, so the Club Committee invites & welcomes all WRX Club members, guests & non-members to join them for this casual evening. N.B. Please ensure you Register for this event (including number of guests), so we know approx numbers to cater for!! Dinner and Drinks: Pizzas, Soft Drinks & Bottled Water will be provided free of charge!